Mitch McConnell’s lack of self-awareness takes my breath away. Interesting, yes? You bet it is! Let’s review part of the record for just a brief moment. McConnell once declared his intention to make Barack H. Obama a “one-term president.” In fact, he said it would be his No. 1 priority while leading the Senate Republican caucus. He has remained shamefully silent about Russian efforts to interfere with the 2016 presidential election. This is my favorite: McConnell said that he would not allow President Obama to nominate anyone to replace the late U.S. Supreme Court Justice Antonin Scalia. He made that proclamation mere hours after Justice Scalia died in Texas. Obama nominated Merrick Garland to succeed Scalia, but McConnell would not allow even a hearing to examine Garland’s exemplary judicial credentials. Obama was in the final full year of the presidency and McConnell gambled — successfully, it turned out — on the hope that a Republican would win the 2016 presidential election. 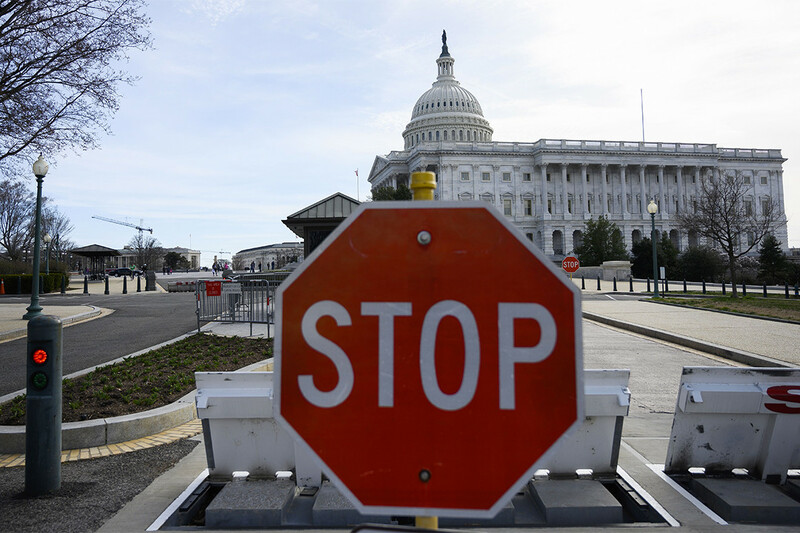 This Senate Republican leader now accuses Democrats of “playing politics” over The Wall and causing the partial shutdown of the federal government. Astonishing. I need to catch my breath. In the spirit of Donald J. Trump’s knack for attaching pejorative nicknames on certain politicians, I want to hang a label on the U.S. Senate majority leader. Let’s call him “Slippery Mitch” McConnell. The program moderator Chris Wallace sought to ask McConnell whether the Senate would consider a U.S. Supreme Court nomination in 2020 if one were to become available. Why did Wallace pose the question? Because McConnell blocked then-President Obama’s nomination of Merrick Garland in 2016 after the death of Supreme Court Justice Antonin Scalia. McConnell said the president shouldn’t be allowed to pick a justice in an election year. He prevented Garland from getting a hearing before the Senate. But, Wallace wondered … what about 2020, when we’ll have another presidential election? McConnell wouldn’t answer Wallace’s direct question, which was whether he would proceed with a confirmation process if Donald Trump nominated someone in 2020. McConnell then tossed out the notion that he blocked Obama’s nomination of Garland on the fact that the Senate was led by a party that differed from the president. Wallace picked up on McConnell’s change of motivation and wanted to know if that rule still applied, given that both the Senate and the presidency could be controlled by Republicans. McConnell still refused to answer the question, casting it as a hypothetical. And … so it goes on and on. None of this is a surprise. Politicians by their nature are prone to slip and slide away from direct questions … which I reckon explains why the media and others are so quick to praise those rare politicians who are willing to speak directly and candidly. 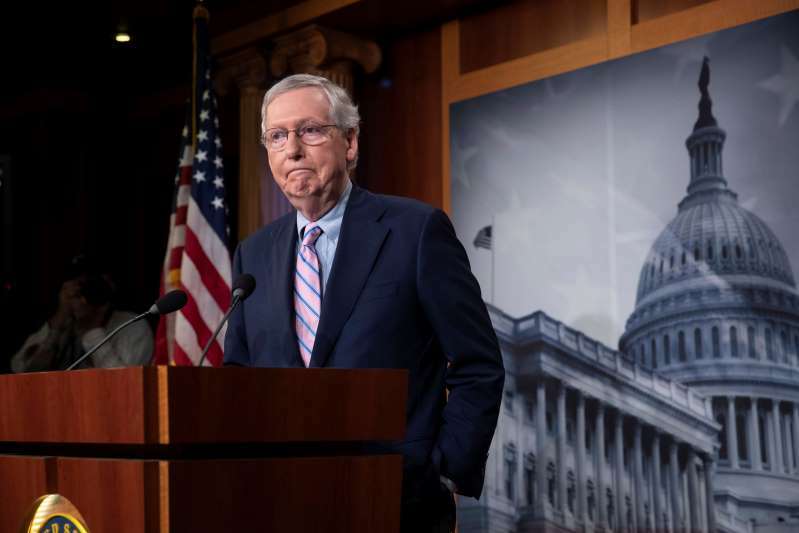 “Slippery Mitch” McConnell has shown just how elusive an experienced pol can become. I could barely contain myself. 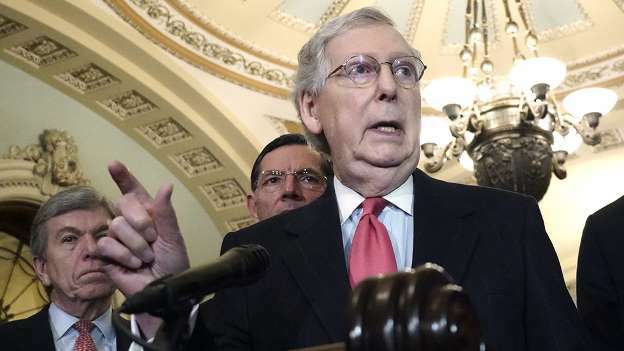 I wanted to toss a shoe at the TV set as I listened to U.S. Senate Majority Leader Mitch McConnell condemn what he called “far left” resistance to whomever Donald J. Trump would appoint to the Supreme Court. Why, he just cannot fathom how these groups could make such judgments without even knowing who the president plans to select. Wow! Does the majority leader — who made his remarks in a Senate floor speech — not remember what he said immediately after Antonin Scalia died in early 2016, creating a vacancy on the high court? Let me remind him. About an hour after Justice Scalia died, McConnell declared that no one whom President Obama would appoint would get a hearing and a confirmation vote. He declared the president’s pick dead and buried. Obama had nearly a year left in office when McConnell mounted his successful obstruction campaign. So now he is accusing lefties of pre-judging any appointment that would come from Donald Trump. Does anyone else see the irony of this idiocy? He is leveling an accusation against a political opponent that he could have leveled against himself when the previous president sought to fulfill his constitutional responsibility. 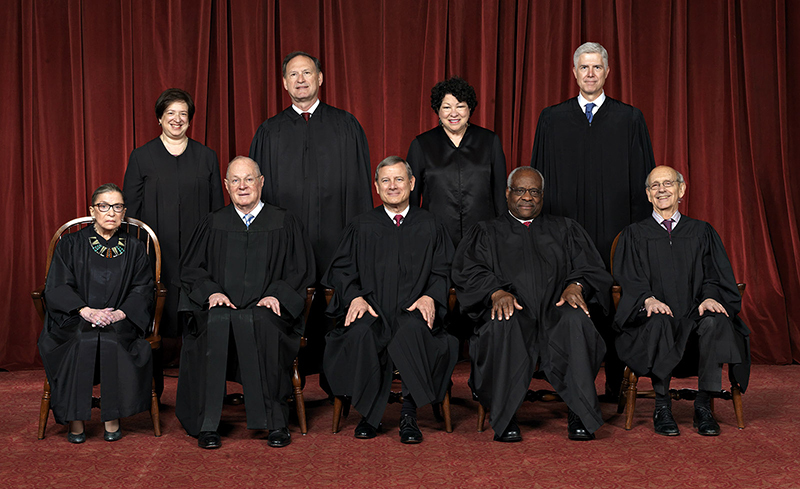 Will the SCOTUS pick adhere to the RBG Rule? I’ve been hearing some chatter in recent days about the RBG Rule, named after Supreme Court Justice Ruth Bader Ginsburg. President Clinton nominated Justice Ginsburg to the high court in 1993 and she promptly made one thing clear: She would not comment on any question that she believed could compromise the integrity of a decision she might make in a future court hearing. Her intention was to avoid revealing how she might rule. 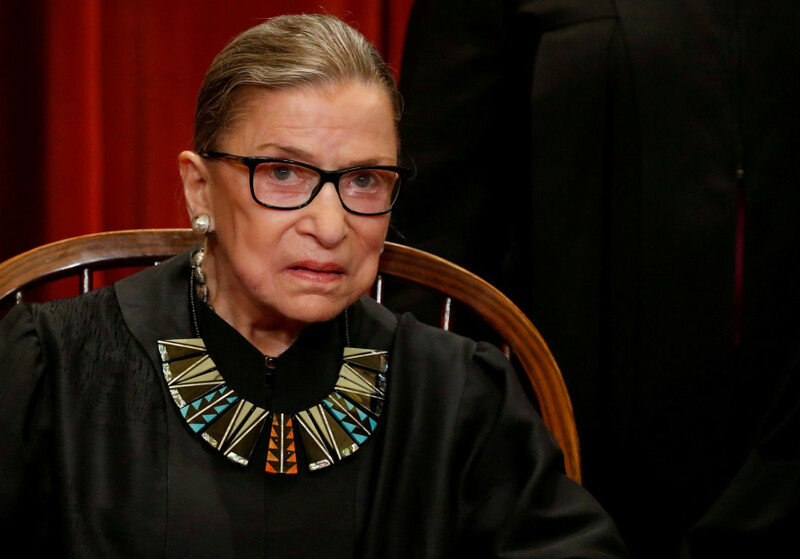 The RBG Rule has stood the test of time over the past 25 years. Donald J. Trump is set to select someone to succeed Justice Anthony Kennedy, who is retiring at the end of this month after 30 years on the Supreme Court. Here’s my hope for the next pick: He or she should make the same pledge that RBG made in 1993. What’s more, liberal members of the U.S. Senate Judiciary Committee, which will consider the merits of this nomination, should honor that nominee’s pledge … if the nominee makes it. There likely will be plenty of grist to pore through once the president reveals the identity of his nominee. I keep hearing that all the finalists the president is considering have considerable judicial experience and have developed lengthy and clearly defined paper trails that reveal much about their judicial philosophy. Should whoever gets nominated be forced to answer how he or she would vote on, say, Roe v. Wade, or on the president’s travel ban, or on affirmative action, or campaign finance? This nomination is likely to proceed to a relatively swift up/down vote on confirmation, despite the concerns of many that we ought to wait for the midterm election to determine the Senate composition. The Senate majority leader insisted on the completion of an election prior to considering someone to replace the late Antonin Scalia, right? If the Senate is going to plow ahead with a confirmation process to determine who succeeds Justice Kennedy, then the RBG Rule needs to stand. Do the people deserve to be heard this time? U.S. Senate Majority Leader Mitch McConnell had this to say in February 2016 as it regarded President Barack Obama’s desire to nominate someone to replace the U.S. Supreme Court Justice Antonin Scalia: The American people should have a voice in the selection of their next Supreme Court Justice. Hmm. What do you think of that? Here we are, in June 2018. The Supreme Court has just been opened up yet again. 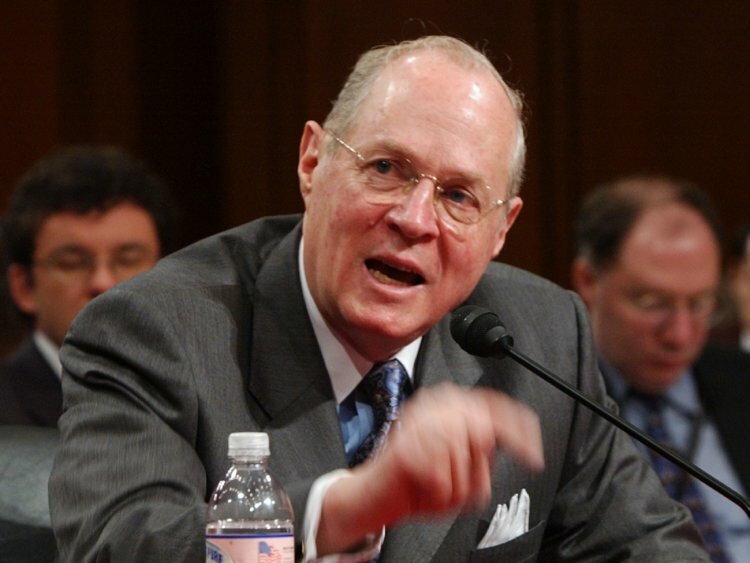 Justice Anthony Kennedy has announced his retirement. Sen. McConnell said he intends to push for a Senate vote by this fall. We have an election coming up. One-third of the Senate, which must confirm the next appointee, is on the ballot. It could swing from narrow Republican control to Democratic control after the November midterm election. Don’t the “American people” have the right to be heard in the selection of the next Supreme Court justice? Don’t they, Mr. Leader? That was his bogus rationale in blocking Merrick Garland’s nomination from President Obama in 2016. The president had a year left in his tenure. We had a presidential election coming up later that year. McConnell said “no way” on the nomination. He blocked it. He obstructed the president. He then — in a shameful display of a lack of self-awareness — accused Democrats of “playing politics” when they insisted that the Senate hold confirmation hearings and then vote on Garland’s nomination. If anyone “played politics” with that nomination, it was Mitch McConnell! 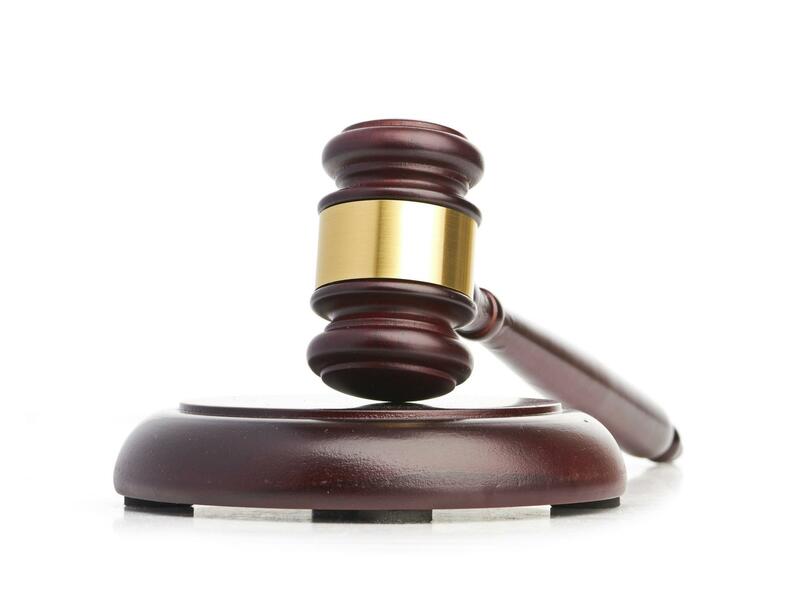 Now, the leader wants to fast-track the latest Supreme Court nomination on the eve of an equally important election that could determine the ideological and partisan balance in the body that must confirm this nomination. Does this election count as much as the 2016 presidential election? Aren’t U.S. senators members of a “co-equal branch of government”? Or is the majority leader going to play politics yet again by ramrodding this nomination through — before the people have the chance to have their voices heard? Who says obstructionism doesn’t pay dividends … bigly? U.S. Supreme Court Justice Antonin Scalia died in Texas in 2016. 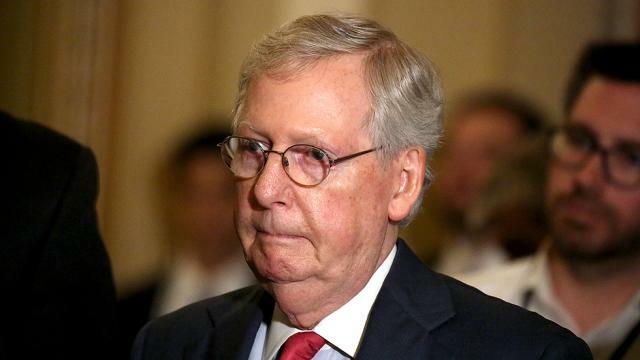 Within hours of his death, Senate Majority Leader Mitch McConnell announced that President Obama would not be allowed to fill the seat left vacant by the conservative icon’s death. Obama nominated U.S. District Judge Merrick Garland to the court. McConnell didn’t even allow Garland a Senate Judiciary Committee hearing. The nomination didn’t go anywhere. Donald John Trump defeated Hillary Rodham Clinton in the 2016 election. Trump then selected Neil Gorsuch for the high court. The Senate confirmed him. Today, the court upheld Trump’s travel ban. The vote was 5 to 4. Gorsuch voted with the majority. Obstructionism doesn’t pay? Oh, you bet it does. Oh, brother. Is there any more proof needed about the impact of presidential elections than the decision today handed down by the U.S. Supreme Court? The high court ruled 5-4 today to uphold Donald J. Trump’s travel ban involving countries from a handful of mostly Muslim countries. The conservative majority voted with the president; the liberal minority voted against him. There you have it. Trump’s travel ban will stand. He will crow about it. He’ll proclaim that the court is a body comprising men of wisdom; bear in mind that the three women who sit on the court today voted against the travel ban. Had the decision gone the other way, he would declare the court to be “too political,” he would chastise the justices’ knowledge of the U.S. Constitution (if you can believe it). The court decision today has reaffirmed the president’s decision to discriminate against people based on their religious faith. Nice. The partisan vote on the court today also has brought a smile to another leading politician: U.S. Senate Majority Leader Mitch McConnell, whose obstructionism in the final year of the Barack Obama presidency denied Trump’s predecessor the right to fill a seat created by the sudden death of Justice Antonin Scalia. The Constitution gives the president the right to nominate judges; it also grants the Senate the right to “advise and consent” on those nominations. The Senate majority leader decided to obstruct the president’s ability to do his job. President Obama nominated a solid moderate, Merrick Garland, to succeed Scalia. McConnell put the kibosh on it, declaring almost immediately after Scalia’s death that the president would not be able to fill the seat. McConnell would block it. And he did. 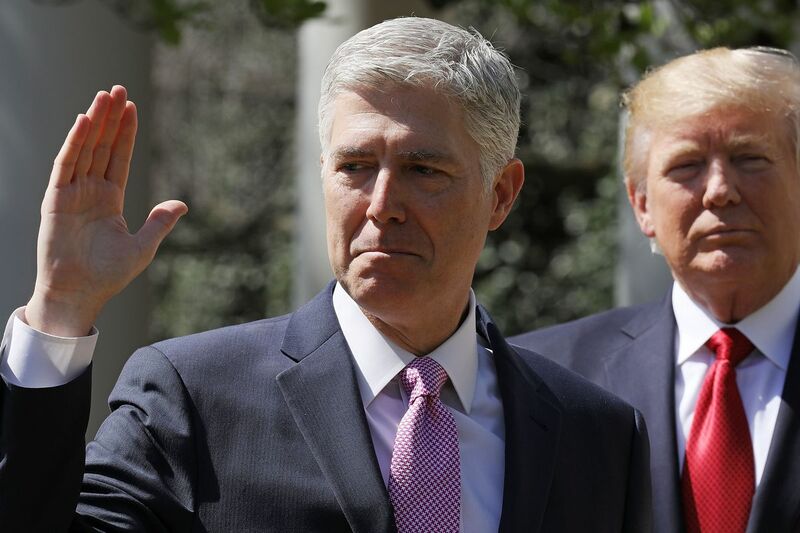 A new president was elected and it turned out to be Donald Trump, who then nominated Neil Gorsuch, who was approved narrowly by the Senate. Gorsuch proved to be the deciding vote in today’s ruling that upholds the Trump travel ban. Do elections have consequences? You bet they do. Frightening, yes? In my humble view — given the stakes involved at the Supreme Court — most assuredly.